With summer just around the corner, I for one am excited for BBQs and day spent by the pool. 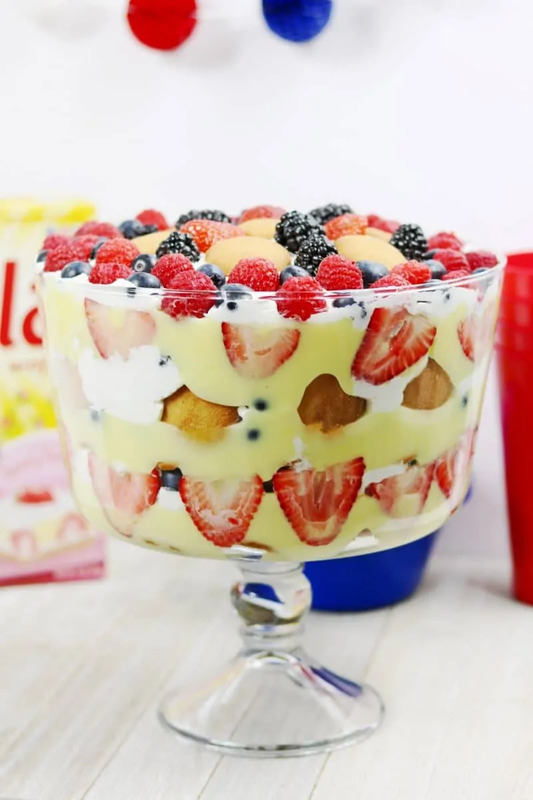 These fruit-filled patriotic recipes makes the perfect 4th of July treat, or a refreshing treat for any hot summer day. 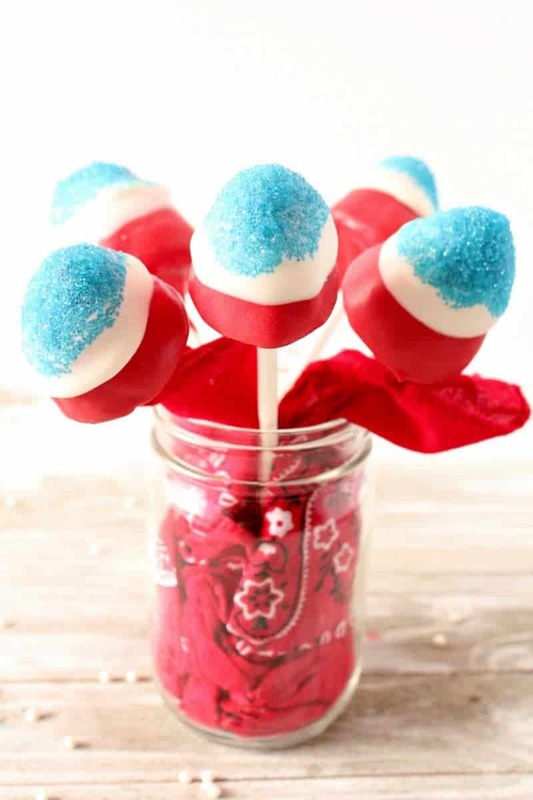 Their bold red, white, and blue colors make these patriotic treats a great choice for Veterans Day, Flag Day, Memorial Day, Labor Day and Election day as well. 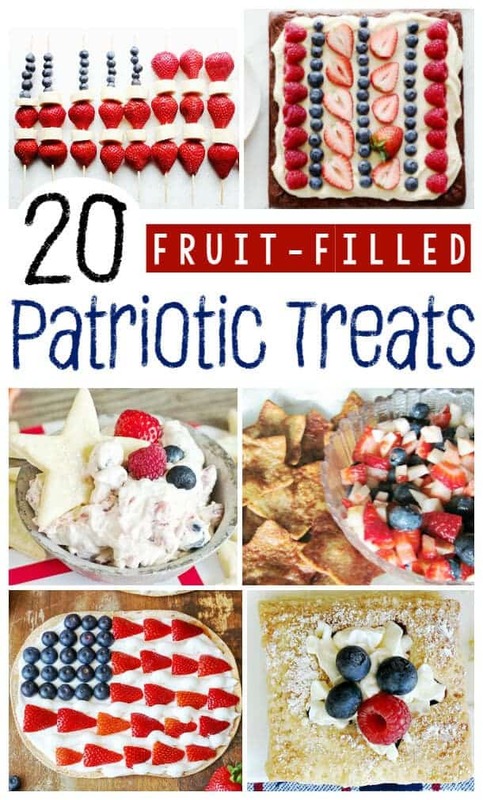 Below you will find 20 of the very best patriotic recipes with fruit that I could find on the internet. I am sure that you will have no trouble finding a red, while, and blue recipe that will be perfect to serve at your 4th of July party. I hope that you were able to find the perfect patriotic treat for your 4th of July party. Enjoy and have a very happy 4th of July! Summer desserts are the best! Will be trying some of these! Thank you! Thanks! Have a happy 4th!